5 Minutes for Fido: Did You Meet Our New Vet? 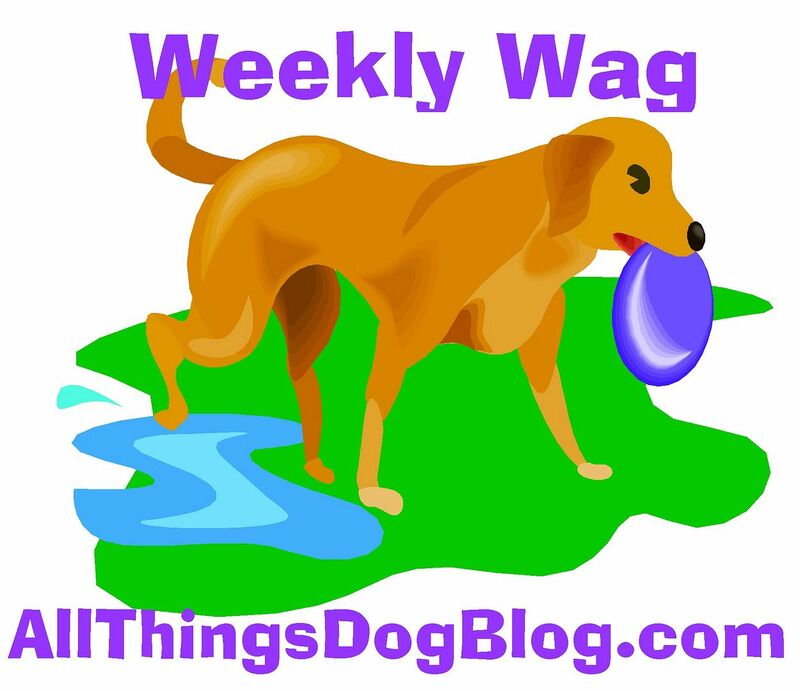 Today's a big day over at All Things Dog Blog--huge! Mom just introduced our new ASK the Vet Columnist, Dr. Pat. Mom says she's a holistic vet, something that means she will look out for our minds too. I'm not sure I get that, but hopefully you do. Anyway, I guess that means that we'll be having Ask the Vet columns from Dr. Pat now. She seems like a nice lady, so I'm cool with that.